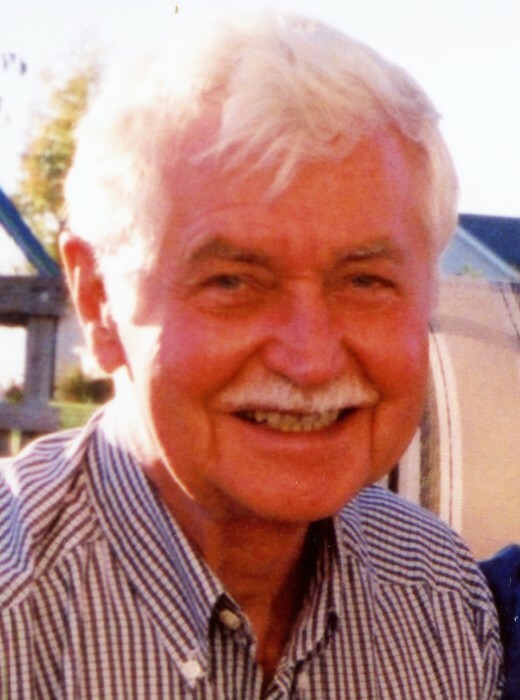 Paul Kent Steel, 88, passed away in his sleep at home on Sunday, January 13, 2019 in Geneva, Illinois. He was born December 23, 1930 in Monongahela, Pennsylvania to Robert W. and Garnet E. (Myers) Steel. On October 12, 1957 he married the love of his life, Gayla R. Moag. Paul proudly served his country in the Korean War and worked for many years on the Pittsburgh and Lake Erie Railroad. Paul and Gayla relocated the family in 1972 to Geneva because of its strong community library. He was employed by General Mills for more than 30 years, a 67-year Mason and an active member of the Geneva American Legion. He was a talented artist who enjoyed sketching landscapes and animals. He is survived by his wife of 61 years, Gayla, children Marla (Ronald) Clement of Elburn, Esther Steel of Elburn, David (Jennifer) Steel of Geneva and sister Shirley Grodecour of Monongahela, Pennsylvania, along with grandchildren Emily, Andrew, Christopher, Geoffrey, Kaitlin, Catherine and Collin as well as great grandchildren Edward, Matthew, Savannah, and Elina. He was preceded in death by his parents Robert and Garnet, and brother Robert W. Steel III. Visitation will be held Friday, January 18 from 4-8pm and funeral on Saturday at 11am at Malone Funeral Home, 324 E. State Street/Rt. 38 Geneva, Illinois. Burial will be held at Oak Hill Cemetery in Geneva. In lieu of flowers, memorial donations can be made to American Legion Post #75 in Geneva.